Experts predict 2019 will be the year that Americans start seeing dramatic change at all levels of the healthcare industry, including managed healthcare systems, hospitals, medical groups and private medical practices. The most profound transformations involve technology, compliance, value-based healthcare, analytics, human resources and marketing. The changes are expected to place short-term demands on the industry, but ultimately deliver better healthcare and financial stability. The term “shoot the moon” means to attempt the near-impossible or to attain great heights per UrbanDictionary.com. Ironically, the daring 1969 Apollo 11 lunar landing qualifies as an ideal example and according to some experts, the promise of producing autonomous cars in the immediate future is not far behind. The top automakers from around the globe are individually committed to self-driving cars, and so is a U.S. advocacy group for the legally blind that longs for the day when its beneficiaries can attain self-determination or autonomy behind the wheel. Despite the widespread interest, push back to self-driving cars became international news in March 2018 after they were directly involved in two fatal accidents within five days of each other. Car safety technology has come a long way since Saab introduced the first standard seatbelt in 1958. Since then, many lives have been saved with the addition of safety features including anti-lock brakes, automatic fuel cutoff switches, side impact protection, front and side airbags, and child passenger restraint systems. Here are some examples of safety features found on new cars today. Americans are addicted to their smartphones. Just look around when you go down the street. Almost everyone is looking at their device as they are walking. Nobody is paying attention to the sidewalk, cross streets or what is going on around them. Data from Apple shows that the average user pulls out their phone 80 times a day! 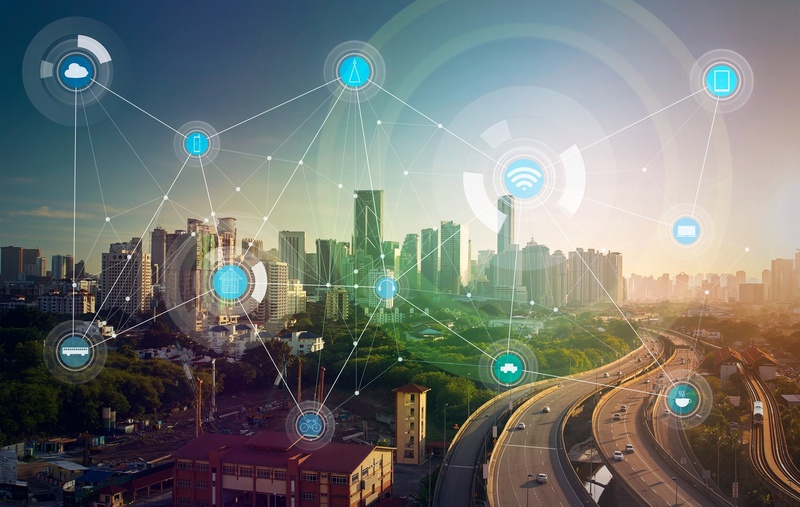 The characteristics of the device — portability, always on, responsiveness, unlimited access to information and a multitude of apps — make it a compelling and trusted partner. The smartphone has profoundly impacted our societal habits in just a few years, and it will not reverse itself. A psychology professor at Washington University in St. Louis, Tim Bono, has conducted an experiment for the last few years: see if you can sit quietly for six minutes with no phone, television or radio, occupying yourself only with the thoughts in your head. The results: only 67 percent of the surveyed group was able to remain seated and stay awake for six minutes. More than 30 percent of the group had to check their phones at least once. The conclusion was that humans are “wired for distraction” and find it too difficult to just sit and think. An in-car Bluetooth payments system under development will help auto dealerships move inventory in the near future. It’s now being beta tested on parking meters, but developers will soon focus on fuel pumps. Other companies are expected to assimilate the process once the wrinkles are ironed out, and use it to sell drive-through goods such as burgers, coffee, prescription drugs, car washes and even Las Vegas weddings. 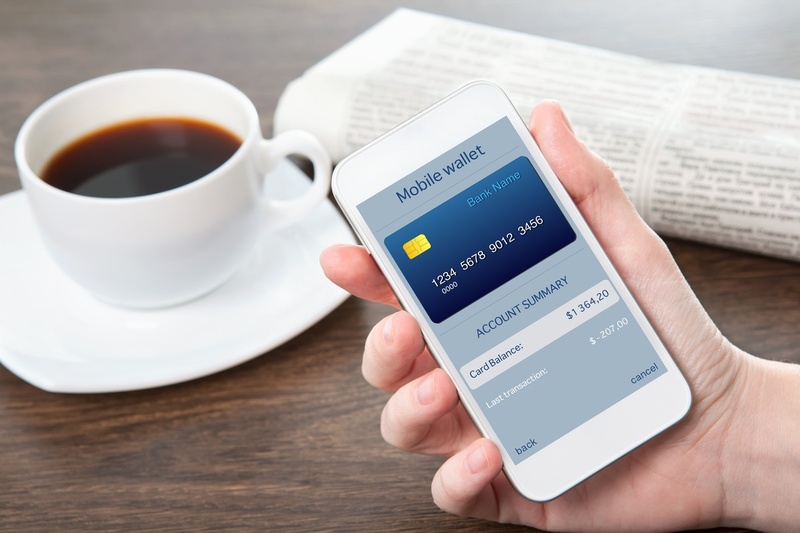 The payments system prototype is a cooperative effort of VISA, American Honda, Gilbarco Veeder-Root (fuel pumps) and IPS Groups (parking meters) according to an article in DigitalTransactions.net that is accompanied by a demonstration video. Will virtual reality be the epic, sales and marketing game changer that every auto industry pundit is predicting? Only time will tell, but the early returns are highly promising across many industries, and not just video gaming. 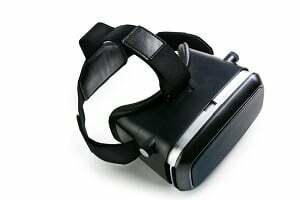 For the purposes of this article, let's take a look at how virtual reality is being used in the auto industry. It resembles a plump R2-D2 from Star Wars at idle and a tall patio propane heater while powered up. Despite those unflattering visuals, a germ-zapping robot from San Antonio, Texas is living up to the hype that has overtaken the healthcare profession like wildfire. The robot destroys viruses, bacteria and bacterial spores in less than 10 minutes per room where speed is an asset to cleaning operations. 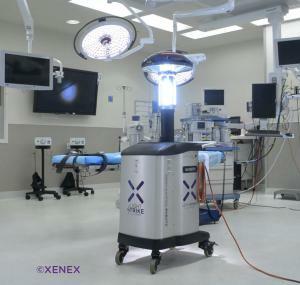 Launched in 2010, Xenex has garnered broad recognition in late 2016 as it approaches the 400 mark in hospitals using the robots. Using GPS to locate missing pets, helping cats maintain proper diet and exercise, and even dogs “calling” loved ones are all part of today’s reality. 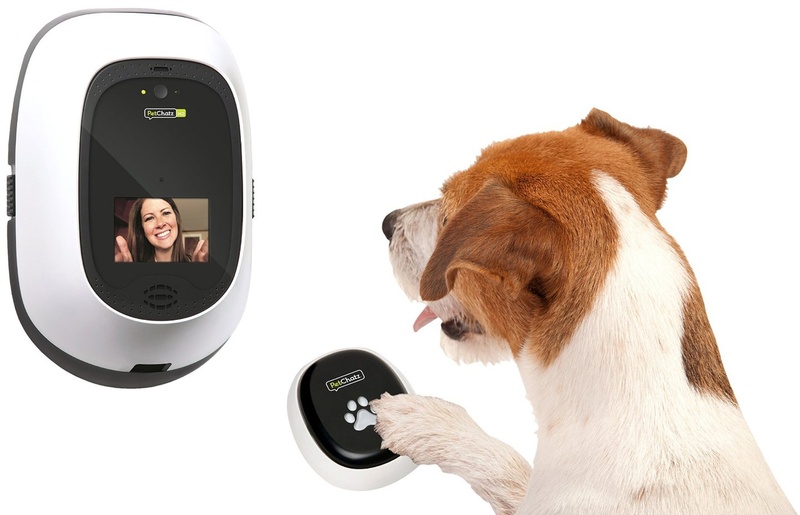 Looking beyond social media, big business or the newest gaming craze, the tech industry now offers pet owners affordable ways of finding, feeding and nurturing companion animals. These advancements provide veterinarians with the tools to help pet owners solve everyday problems related to the safety of their animals as veterinary technology catches up to the 21st Century. More inventions are certainly on the way. It's as if the world's I.T. 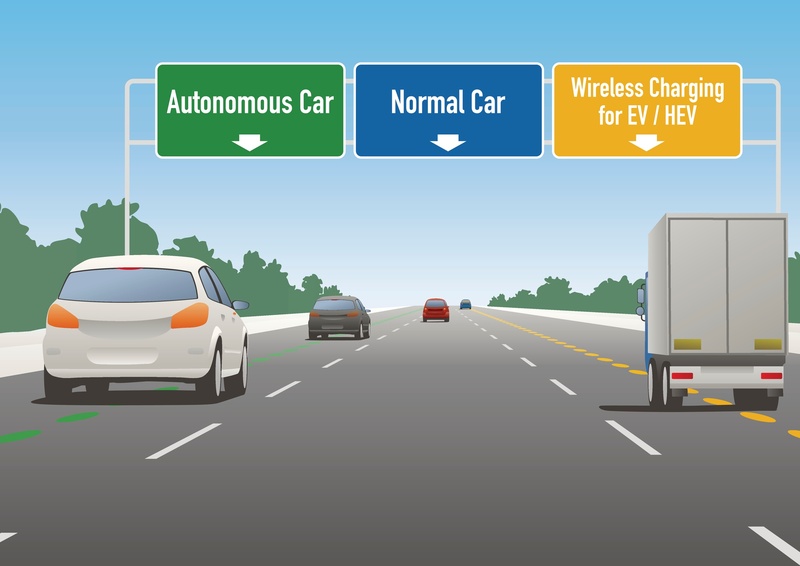 department and the largest names in the automotive industry are competing for who can do it better — self-driving vehicles that is. 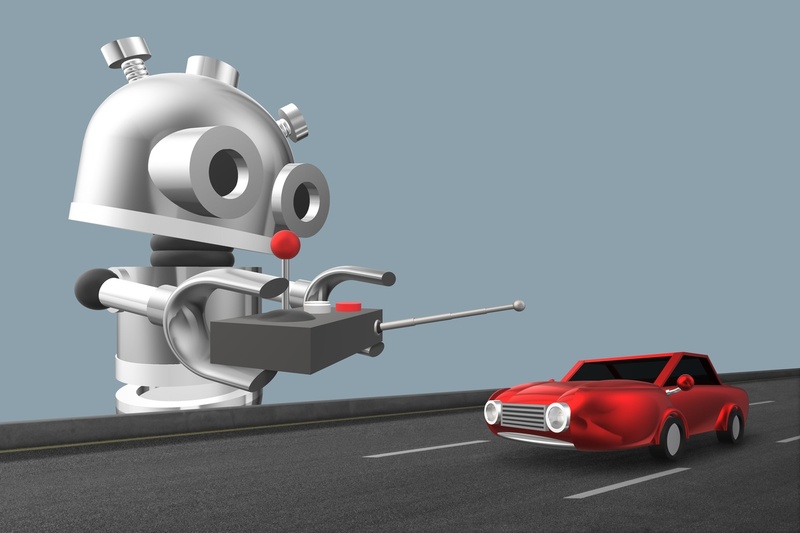 While not many autonomous vehicles have hit the streets yet, US auto dealers anxiously await snippets of stories released every day by companies like Google, Tesla and recently Rolls-Royce. The competition to launch the first production self-driving car has the fervor of a drag race where companies reveal virtual information via tweets, press releases and videos, practically revving their engines to grab your attention. This update combines the latest developer news in conjunction with established content.